We originally covered Microsoft's emulator for Android after a mid-November release during the Connect() conference. Its claim to fame is performance that exceeded any virtual machine currently available for Android. This advantage came from deep integration with the Microsoft Hyper-V platform built into certain editions of Windows, which also came at the cost of portability – the emulator couldn't be used on non-Windows machines. It was also hamstrung by supporting only Android 4.4.4 KitKat and a very limited set of screen sizes and specs. Some of the complaints were addressed with an update in February that brought additional images for Lollipop, support for multi-touch, and a few other improvements. Yesterday, Microsoft announced a new version that further extends the emulator by simulating Wi-Fi and adds much-needed support for Device Profiles. These changes can help developers to more closely match real-world environments, particularly since the old emulator treated its Internet connection as Ethernet. The addition of device profiles may be the most important change. With the use of a larger array of pre-built emulator images, developers can test apps on hardware similar to what is available on the market. There are still a limited set of profiles, and they have to be downloaded individually from Microsoft, but the selection is growing and already offers configurations for most of the popular phones and tablets available today. The emulator included with the Android SDK has been able to generate images to match hardware constraints for many years, but the terrible performance keeps it from being an efficient tool for testing. As Microsoft evolves its emulator to be more flexible, it becomes a more attractive way for developers to test their apps. The new emulator was released yesterday with CTP6. 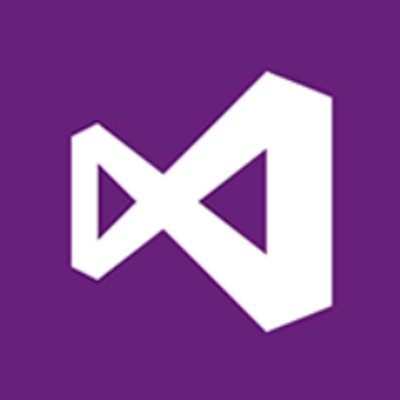 If you're eager to give it a try, download and install Visual Studio 2015 RC. 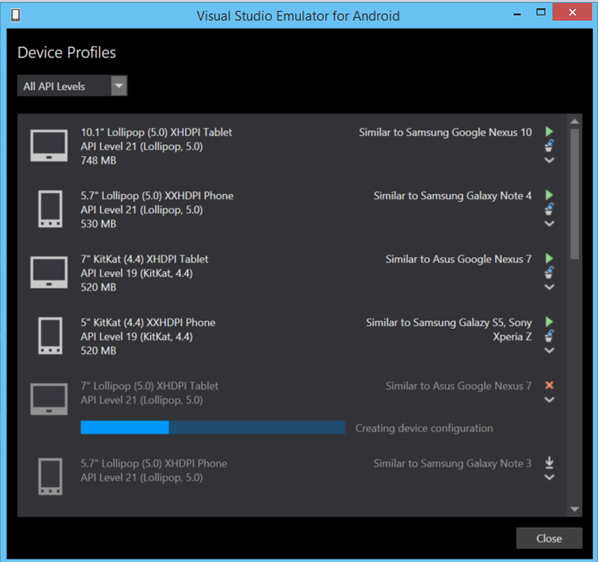 Be sure to enable the option for "Microsoft Visual Studio Emulator for Android" during the setup process.